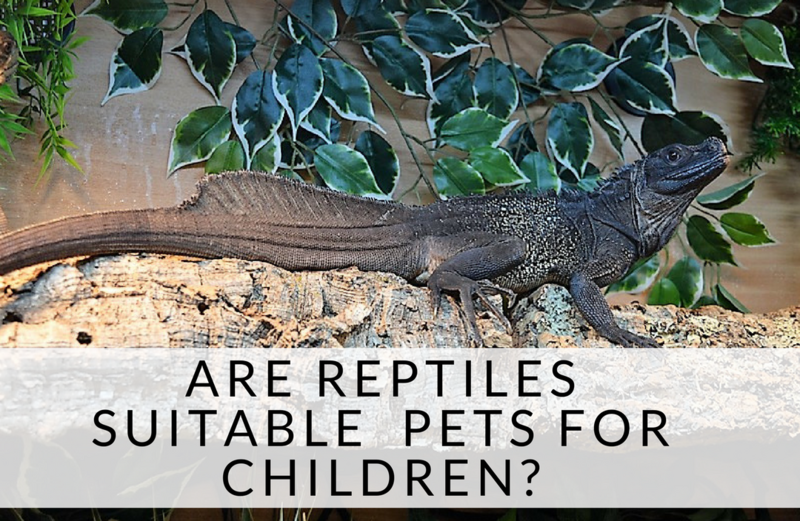 Are reptiles suitable pets for children? When I’m not on maternity leave looking after a baby with colic and trying to find enough time to shower and occasionally even eat, I work with reptiles. I’ve worked with exotic pets since I was 18, which feels like a lifetime ago. One of the most important parts of my job is matching people with the right exotic pet. Obviously the very most important is the animal welfare – but ultimately my job is to make sure these amazing animals go to the right homes. Now you would be forgiven for thinking that the clientele of an exotic pet shop is mostly people with funny coloured hair and big tattooed blokes. It certainly was 20 years ago. 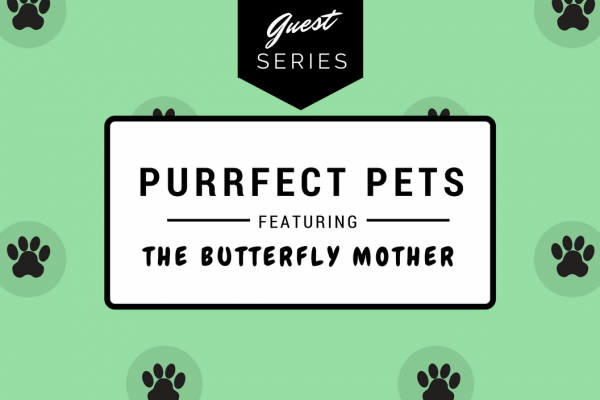 If you’d like to hear direct from a family who keeps a reptile as a pet, I’ve interviewed Laura from the Butterfly Mother who has a cat and a crested gecko! This is for the mums and dads of the world whose kids are asking them “Mum can we get a lizard?” instead of asking for a kitten or a puppy. Or maybe as well, kids are pretty greedy! Are reptiles hard to look after? 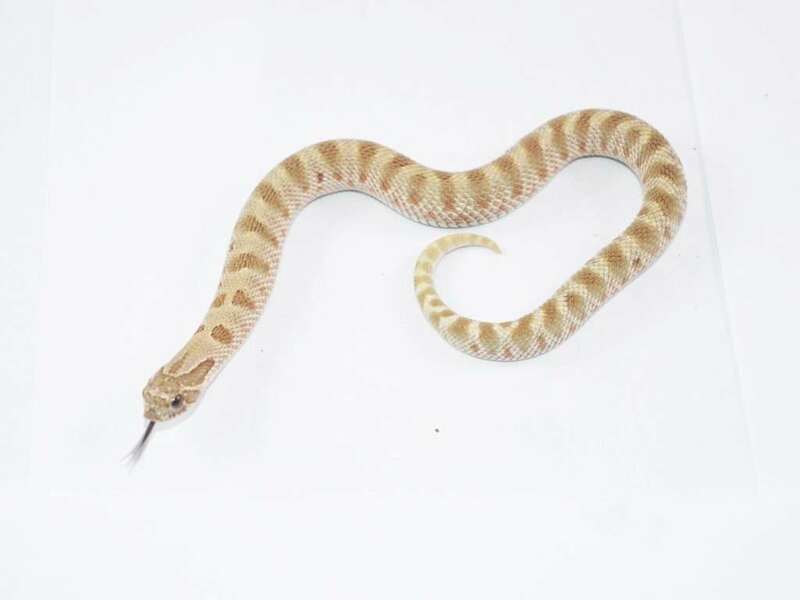 There is an incredible range of reptiles to suit all space requirements, handling desires and time constraints. It’s not one size fits them all. The odds are, you can find one for you no matter how much time, space or requirements you have – as long as you can afford the right setup and feeding costs. Nip along to your local well-reviewed reptile shop and let them know what your requirements are. 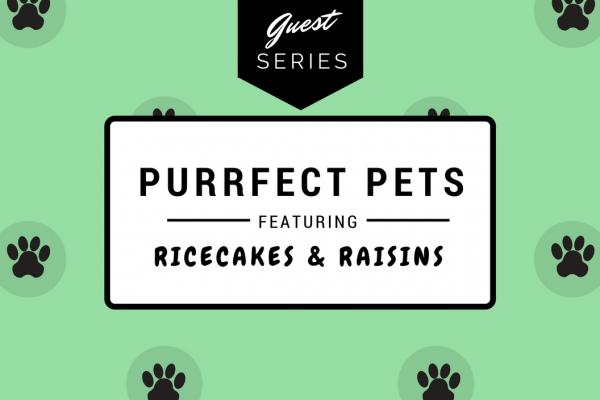 It is their job to find the perfect animal that meets your needs – and they probably can! 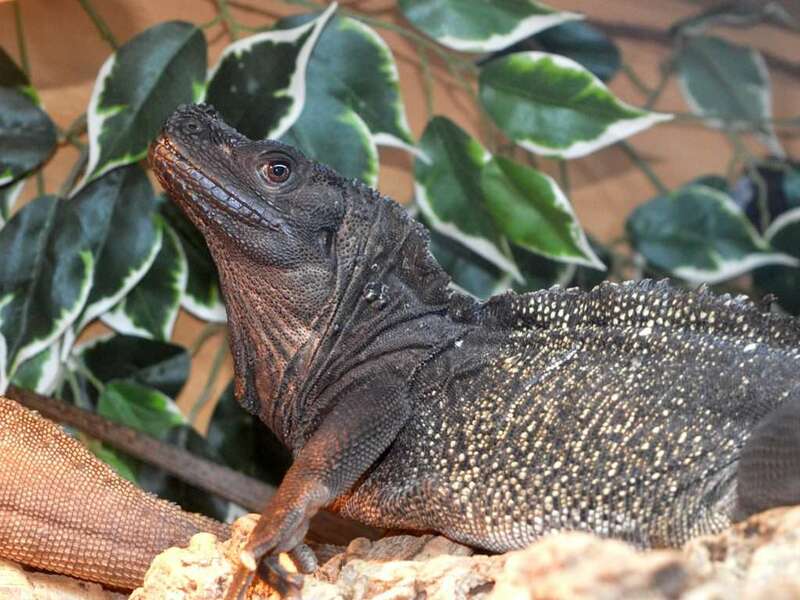 If you’re in South Wales, the shop my family owns is Reptile Cymru (find us on Facebook) and you’re more than welcome to come, have a chat and talk to our staff about your needs. We also provide free caresheets both on our website and print outs in store. 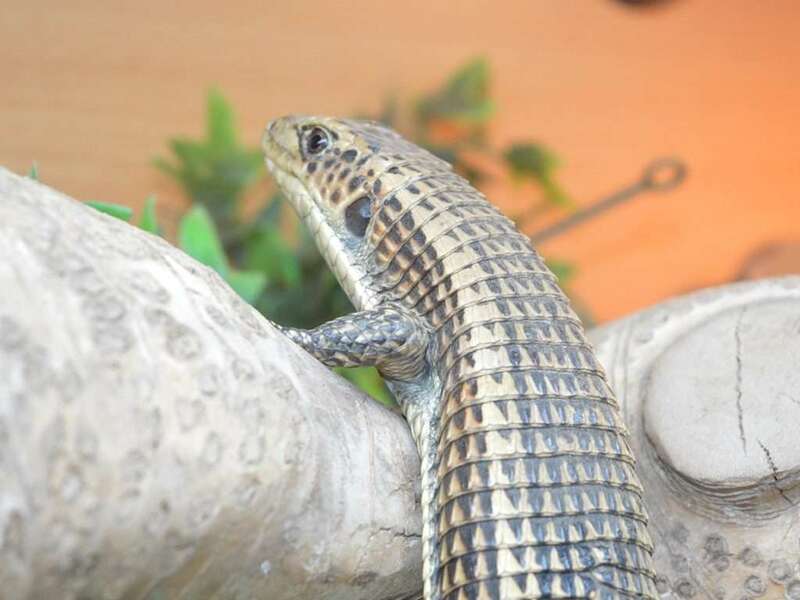 Time – Reptiles require very little time in comparison to a pet like a cat or a dog. In fact, they’re even less time consuming than keeping a rabbit or a hamster. A snake, for example, might need to be fed and cleaned out once a week and doesn’t really care if you want a cuddle in between. They’re ideal for busy households. 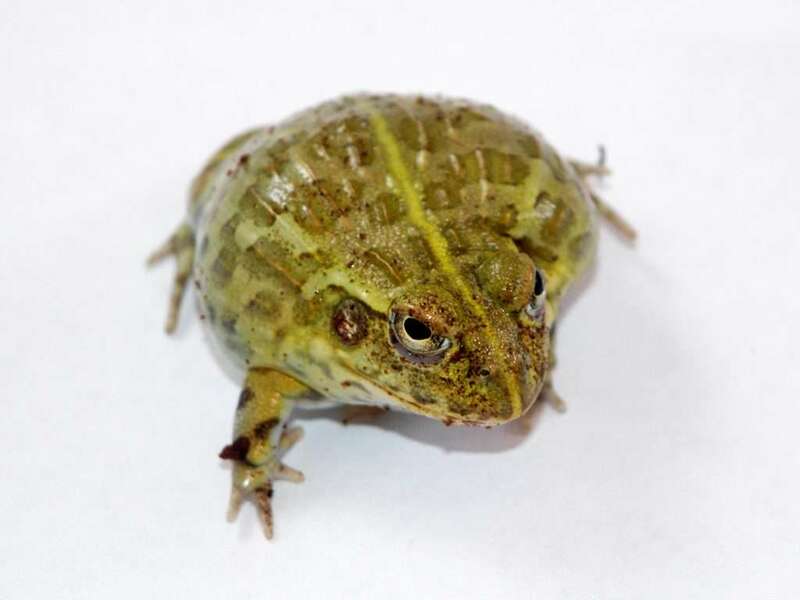 Space – Reptiles come in all sorts of sizes and even if you’ve only got a small section of the bedroom to dedicate, the odds are you can find an appropriate size animal and tank. The more space you have, the more options you’ve got, but a leopard gecko which is an ideal starter lizard can fit in a 24″ tank! Money – You’ll need to work out the cost of feeding your reptile. 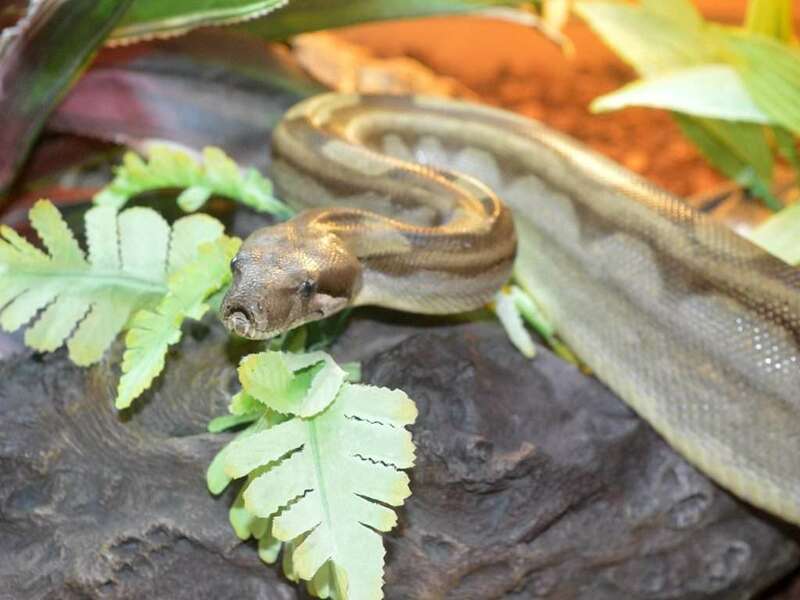 Snakes are incredibly cheap to feed; often less than £1 a week. 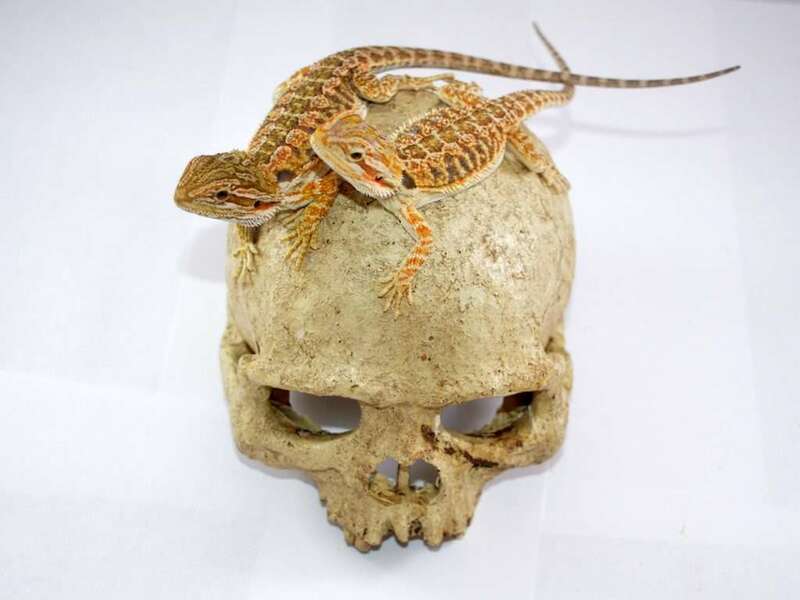 Some lizards, such as the extremely popular bearded dragon might cost a little more, with upwards of £5 a week. 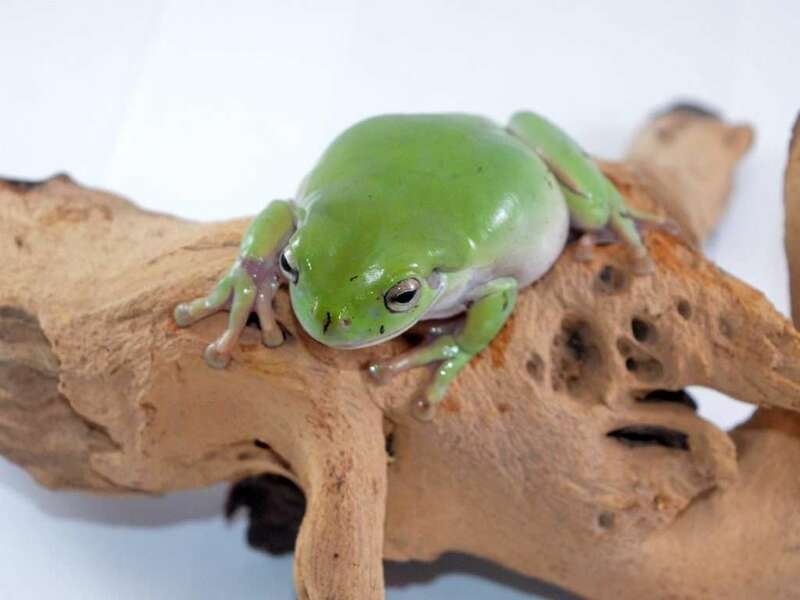 This still makes them quite a bit more economical than many larger pets, although the initial setup and purchase price of the animal may make a dent in your rainy day fund. 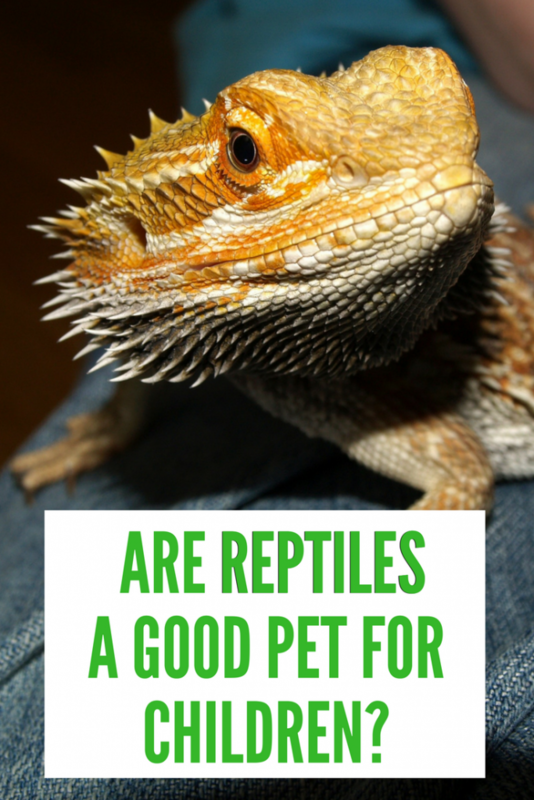 What makes reptiles good for children specifically? They are educational. They teach your children to respect animals, to take responsibility for something and to learn about the world. 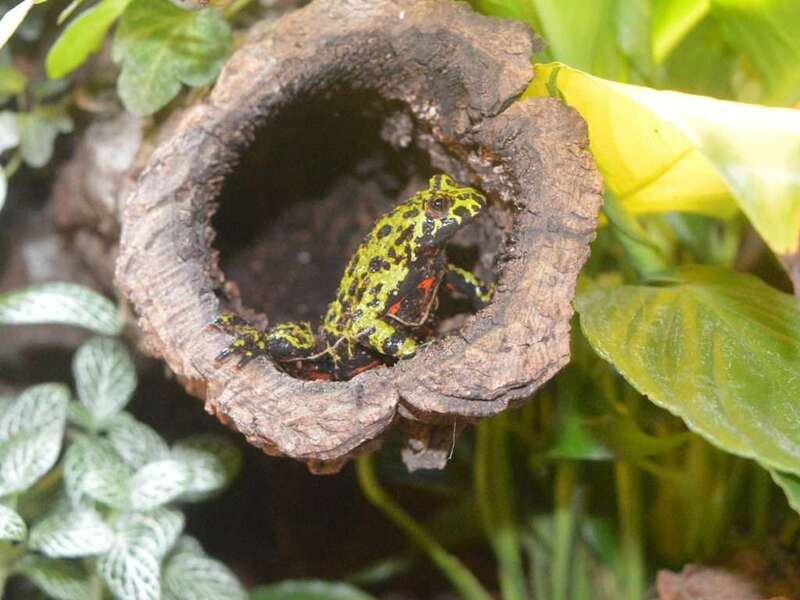 You can teach your children about the wild needs of the animal, about different climates whilst setting up the tank, about conservation status and the importance of responsible breeding. You can wind ethics into your chat. You can give them a love of nature, discovery and learn from a young age. Yes really, keeping a reptile does all that. The children we work with in the shop are full of questions and drink up the new knowledge. 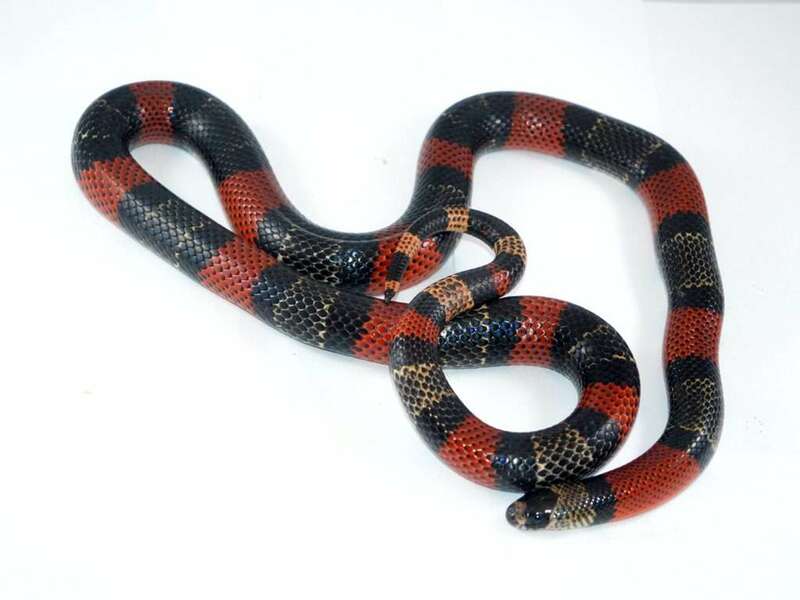 I badgered my mother for months until I had my first snake at 12 years old, and it helped cement my desire to work with animals and I think helped give me a love of the natural world in general, especially growing up in the center of a city as I did. Reptiles are animals. They can bite and scratch. 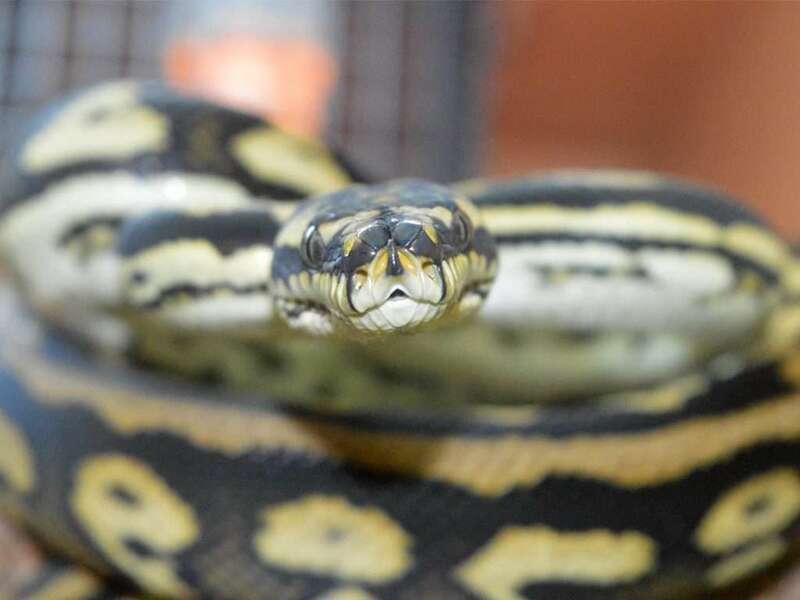 If you’ve been matched with the right animal, the chances of this should be minimal and if it does bite, the damage is less than a hamster bite or a cat scratch, but the risk is still there and you should be aware of it. 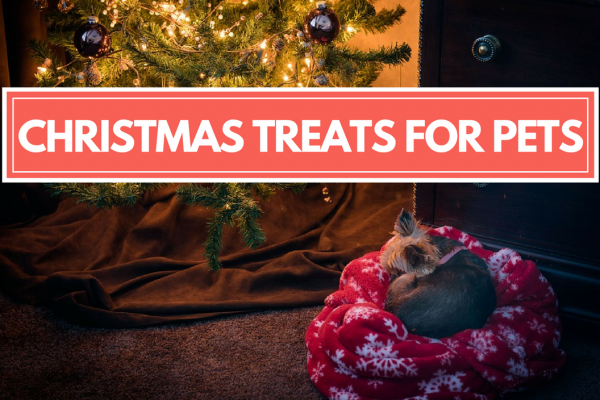 Animals can get sick, and you’ll need to be prepared for a vet visit should that occur. Make sure you know where your local one is. You can get exotic pet insurance too if you’re worried about an unexpected cost and I would highly recommend it. 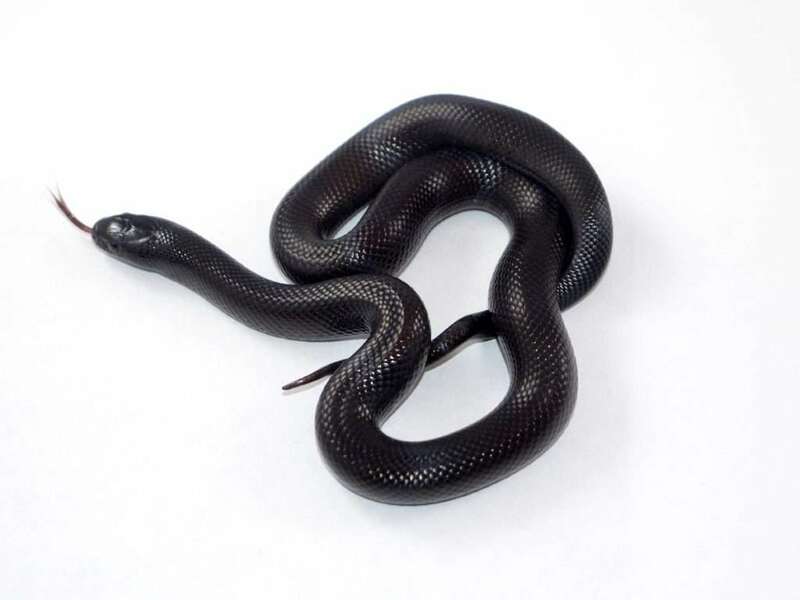 Reptiles can carry salmonella and are not suitable for being handled by the extremely young or those with compromised immune systems. That being said, I know toddlers who handle reptiles and we have customers in their 80s who handle reptiles. 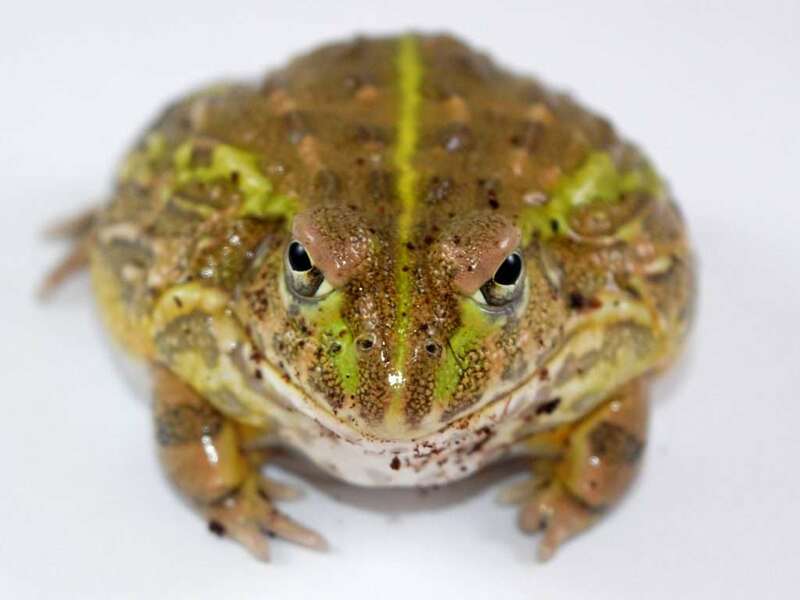 You should always read up on the risks and be fully aware that your kids absolutely need to wash their hands after they handle their reptiles or clean the tank out. This is also good advice for all pets! 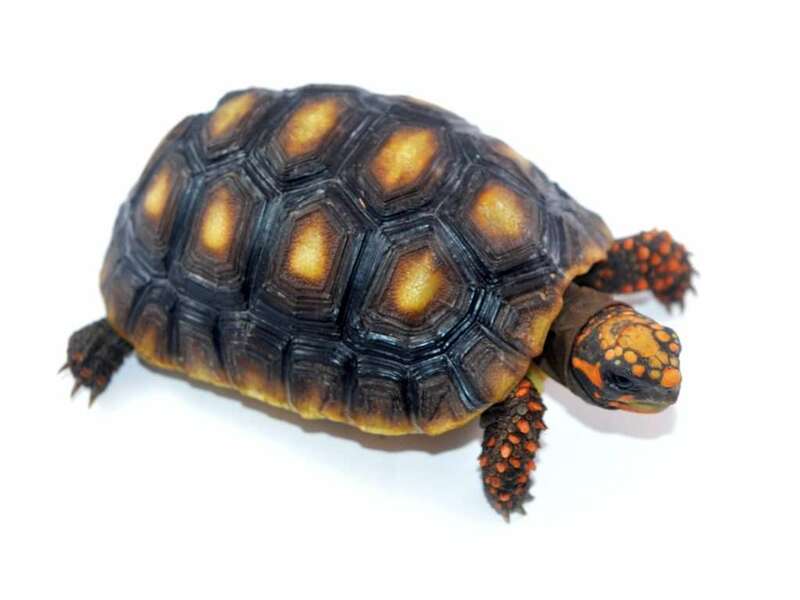 The risk of salmonella from reptiles is lower than from eating chicken, but some reptiles such as terrapins have much higher risks. 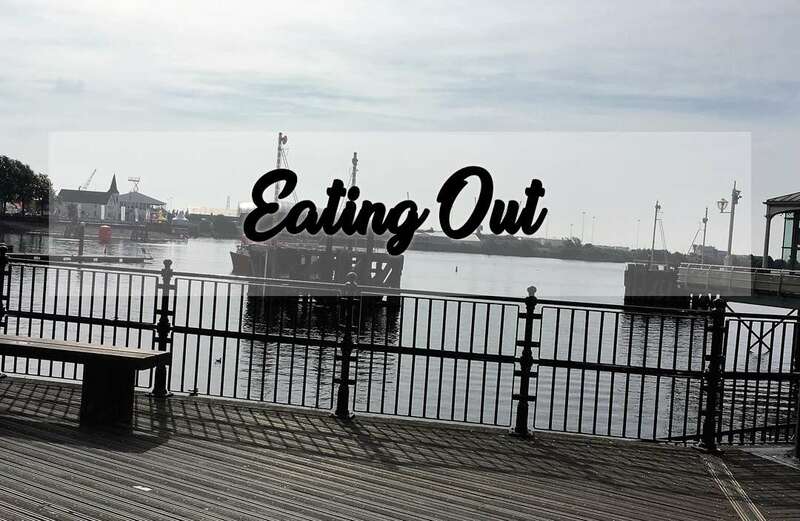 You know kids – they’ll put anything in their mouths. Snakes are not ideal for that! Salmonella is transferred orally, so babies shouldn’t handle reptiles and hand hygiene should always be observed. 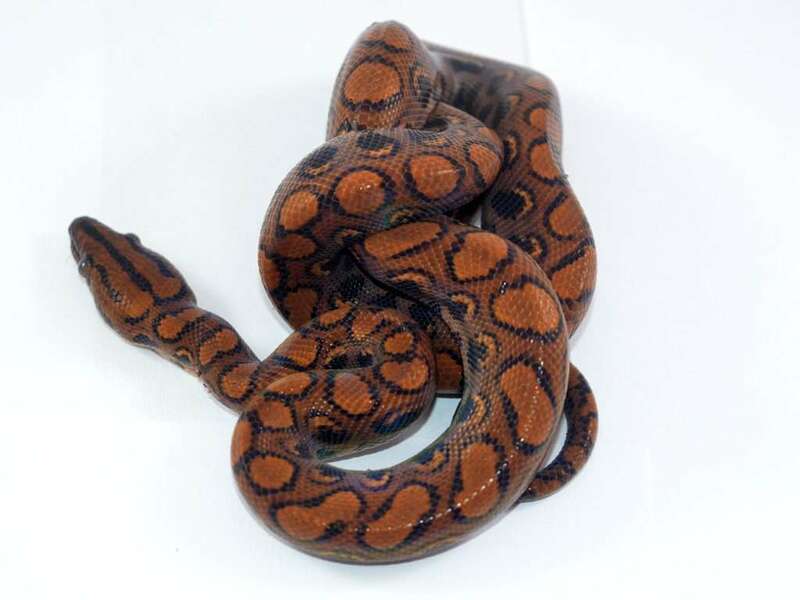 If in doubt, consult your local health provider – my midwives were all fascinated with my snakes! Some reptiles live a long time. Some snakes can easily exceed 20 years for example. Your child may have moved out and gone to university then, leaving mum or dad at home chucking in a frozen mouse every now and then. Always think about the long-term. Luckily, landlords these days are pretty flexible about reptiles in secure cages – so you might be able to say goodbye to the kid and the snake at once! 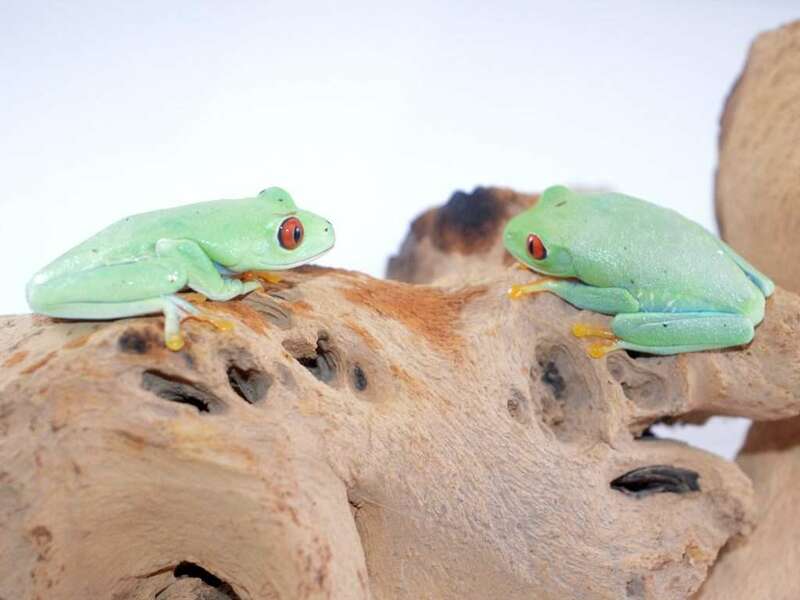 Buying a reptile is something that certainly requires a lot of thinking and some homework – but ultimately the right species can be great for children and perfect for your family. Great pics but not for me! I don’t know as I could be having snakes in the house, but I’ve told my husband that he can pick out a gecko with my son after Christmas so this was very helpful. 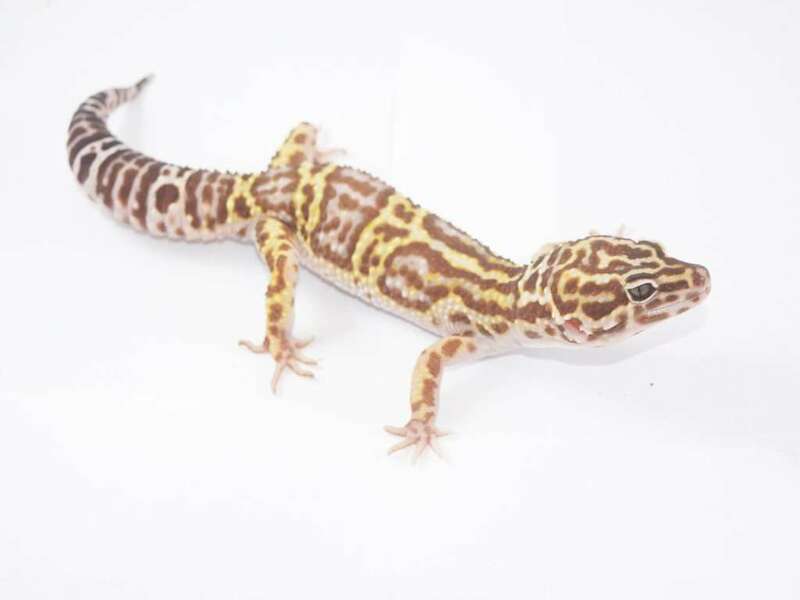 They have been looking at different ones online and chosen a leopard gecko I think. There are a lot of different colours, does it make a difference? Hi Minnie! 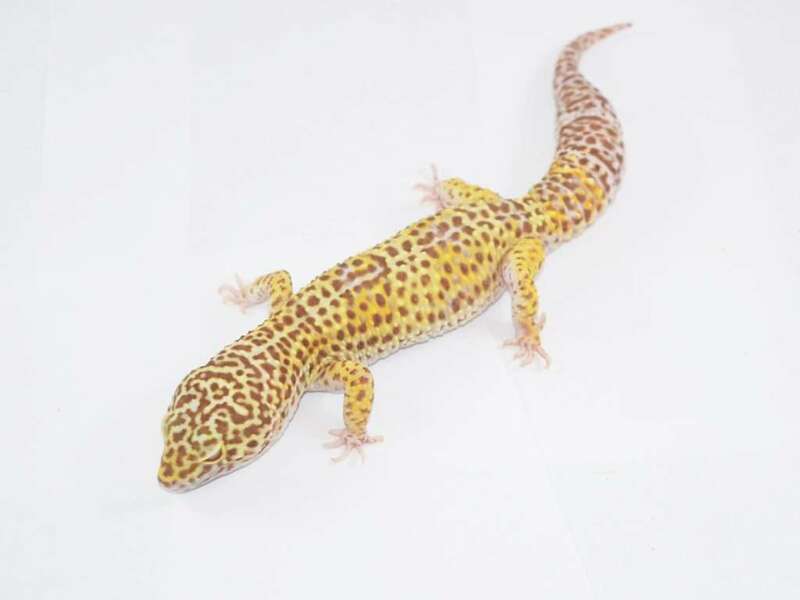 Leopard geckos are nocturnal so their eyes are quite sensitive to light anyway, but some of the albino colour forms are even more sensitive than normal, and may close their eyes in bright light. This shouldn’t be a massive issue, but if this will bother you at all, handle the gecko in the shop and see if they are opening their eyes in natural daylight, and don’t use bright bulbs in the tank. Otherwise the colour forms are just skin pigmentation so all the other care details are the same. 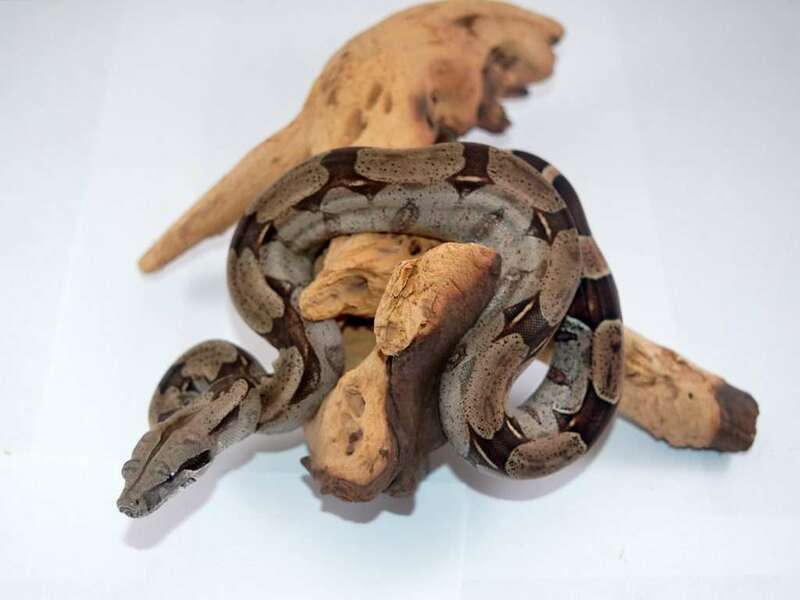 It’s a great choice for a first time pet but you could ask to hold a snake whilst you’re buying too.. honestly they’re actually really cool!